Sunday – Thursday from 4:45 to 6:15 p.m. during the academic year while the dining halls are in operation. 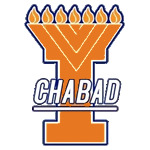 These Kosher meals are under the certification of Rabbi Dovid Tiechtel of Illini Chabad and is in partnership with Illini Chabad. In addition, Kosher shelf-stable or frozen meals are available upon request in all dining halls. Kosher shelf-stable meals as well as other kosher products are available for purchase in the al a carte locations 57-North in Ikenberry, Chomps at Illinois Street (ISR), and Penn Station in Pennsylvania Avenue (PAR). Packaged kosher meals that were prepared in the Kosher Kitchen are also available for purchase in the Illini Union Quad Shop. BB's BBQ - call to find out when the next cafe night at Chabad will be! 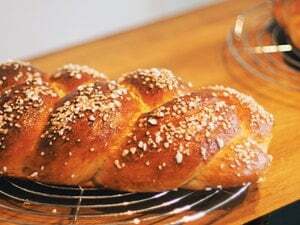 Responding to the demands of an ever-growing Jewish population, the University of Illinois at Urbana-Champaign is expanding a relatively young kosher food program.